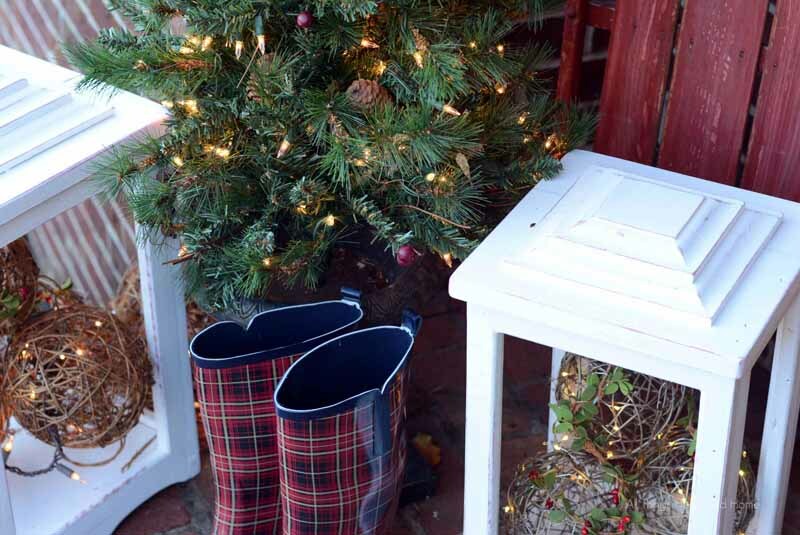 I like to add a little something to our outdoor Christmas decorations every year. 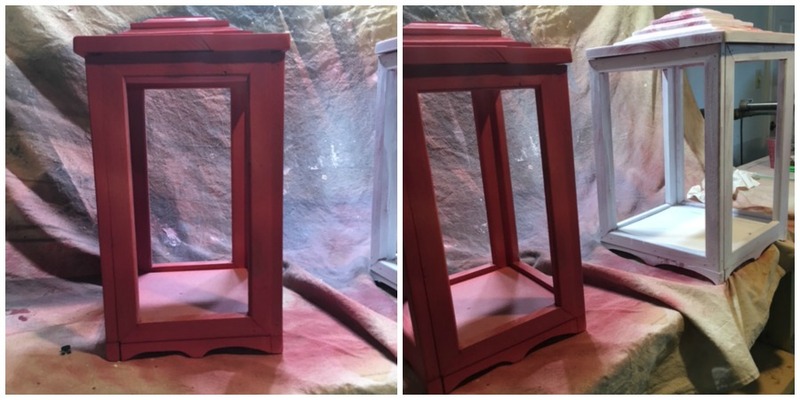 This year I thought I’d add a couple of DIY outdoor lanterns. 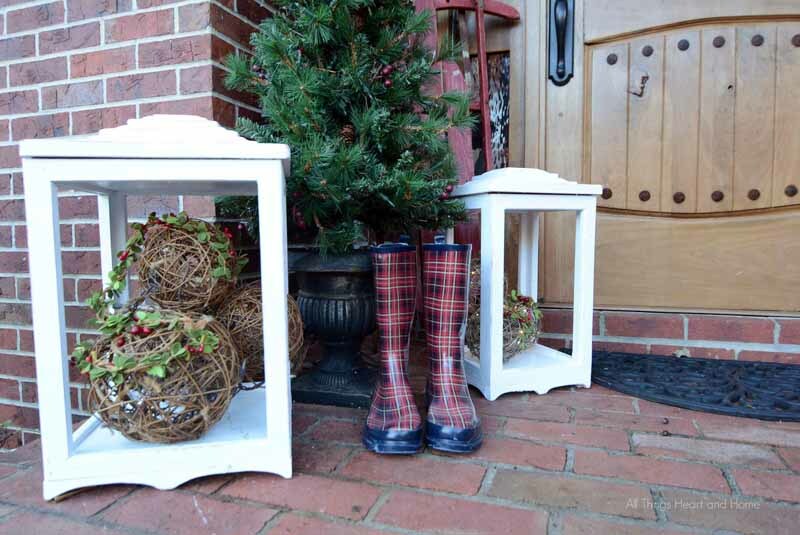 This was a fun project- but honestly the DIY part isn’t at a beginner level- but if you have some lanterns that you’d like to use outside, head to Home Depot for some Behr Premium Exterior paint…now that’s an easy project. 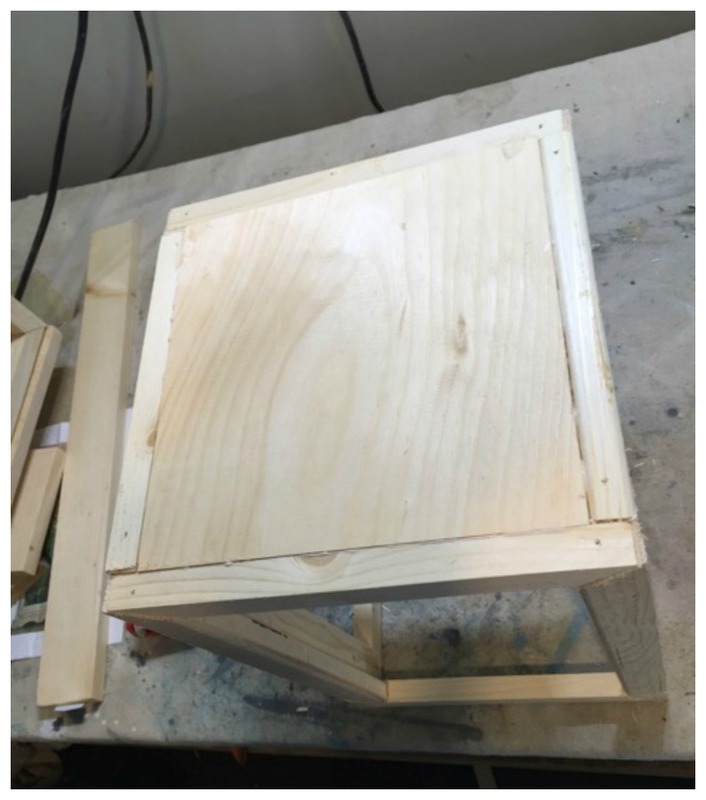 Now put the bottom & the top on by measuring the inside of the box at the bottom and the top and cutting two pieces of your 1 x 10 to fit inside the opening. 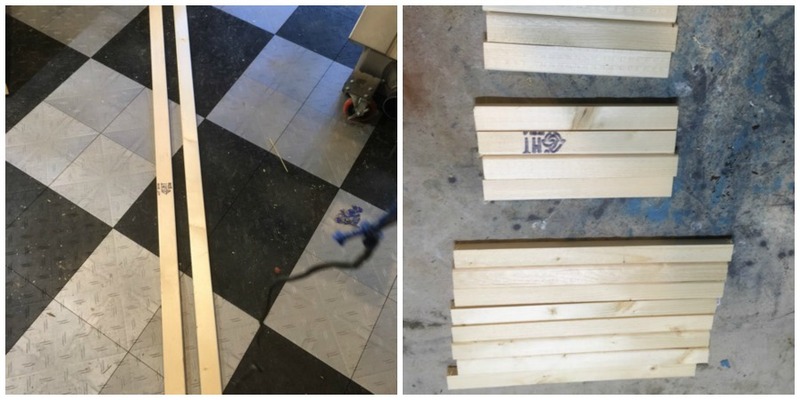 For a decorative bottom…using the 1 x 2 – cut two 9″ pieces and two 7 1/2″ pieces. Then use a pencil to draw a pattern of what you want the base to look like. 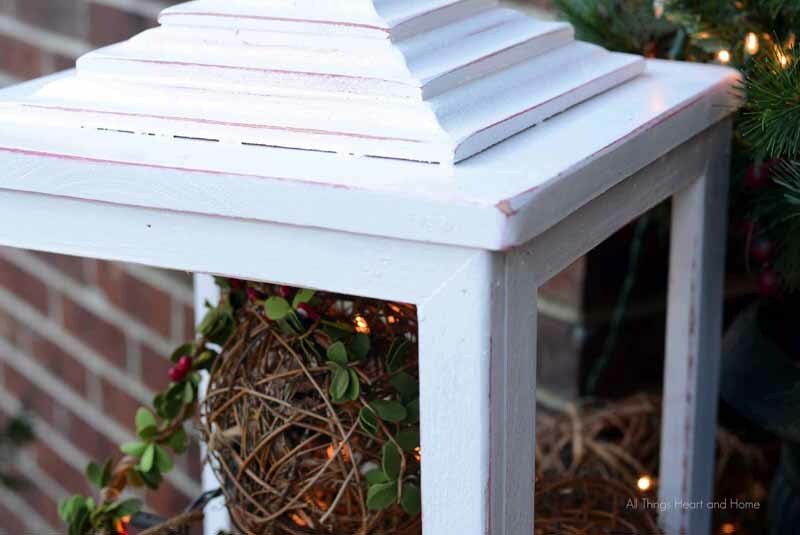 If you have outdoor decorations that need painting… be sure to use exterior paint to protect your project! 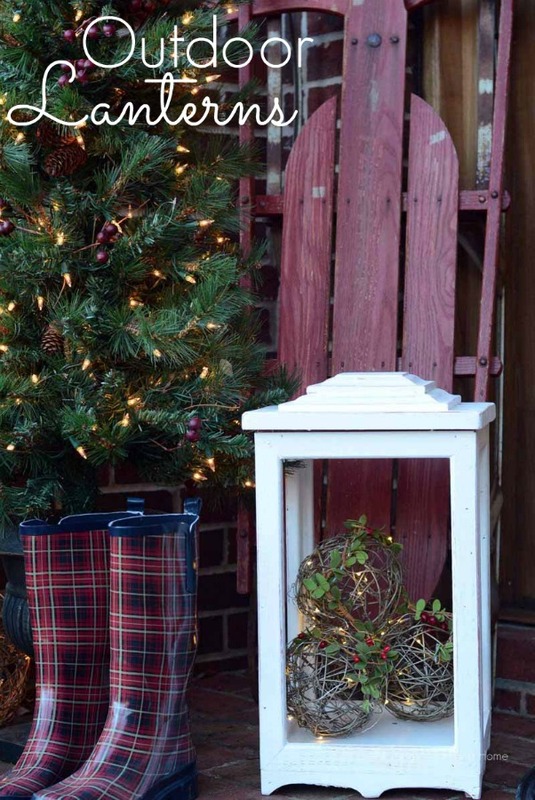 Have you decorated outside? 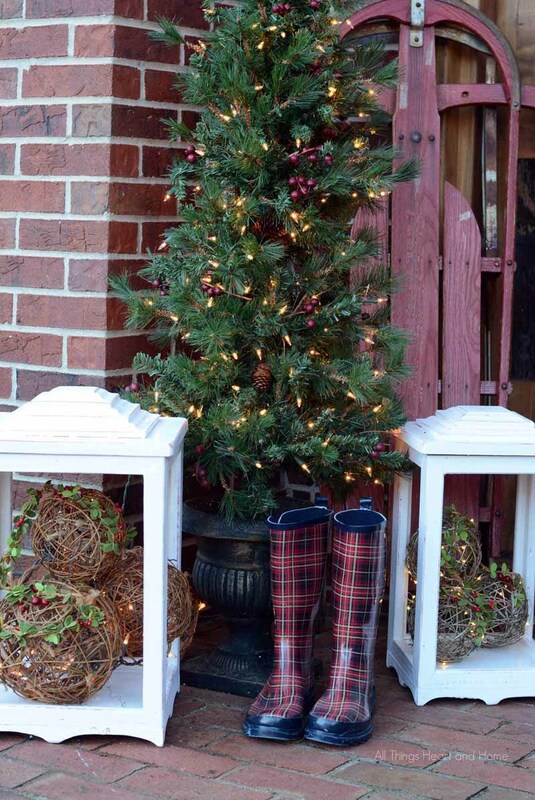 If you’d like a little outdoor Christmas inspiration, my fellow Behr DIY Experts have some fun ideas for you! This post was sponsored by my friends at Behr but the love of all-things Behr Paint is mine…all mine! Wow, GREAT tutorial on the lanterns!! They look fabulous! 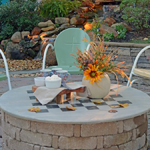 Love that you used outdoor paint too. 🙂 Thanks!! They are all such beautiful colors but if I had to pick one it would be Celadon! to pick just one color. With that being said I think the Opus would be the most go to color in my home. 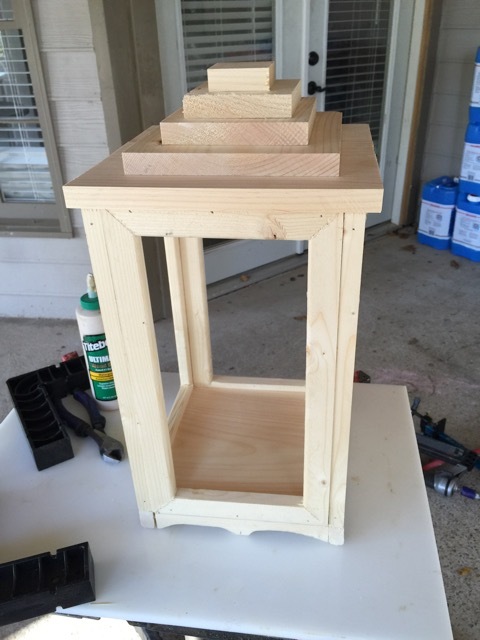 Wish my husband was a talented woodworker…love the lanterns! What a great project, love it! And what an awesome giveaway! We are in the process of doing some home renovations, and could use some more paint for sure! 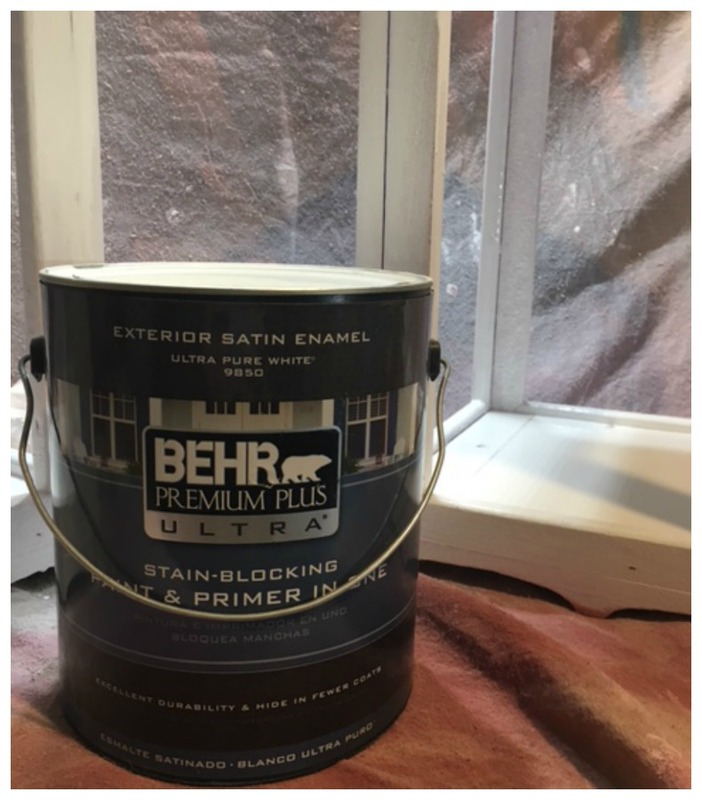 We just purchased two gallons of Behr the other day:) Thanks so much for the chance to win! 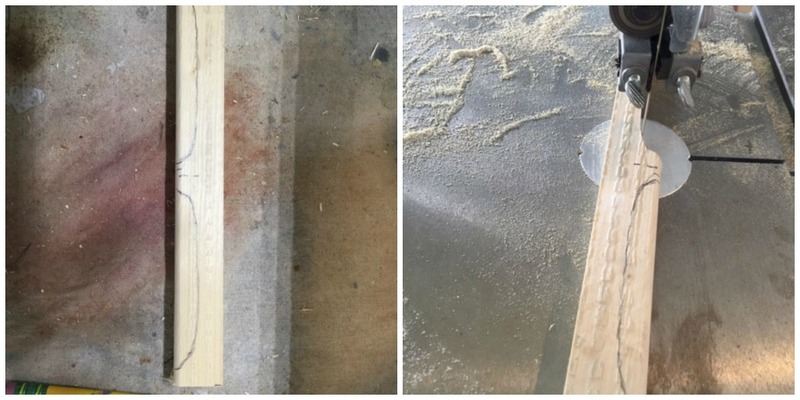 You’ve inspired me to do more woodworking! 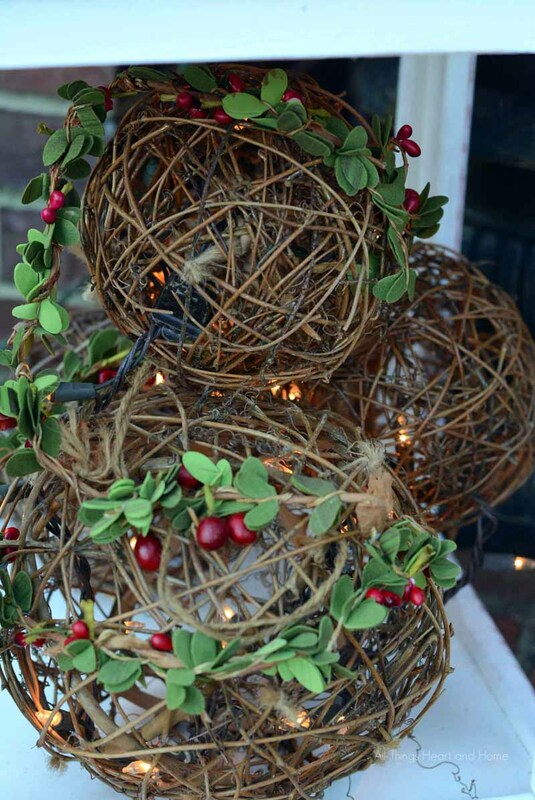 I love these lanterns and thanks so much for the giveaway. Sure could use your husband and his expertise. The lanterns are great. 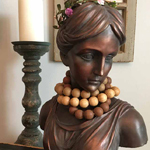 We are getting ready to paint so any help would be……………..helpful! 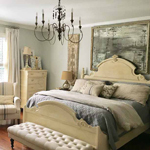 Of the 2016 Behr paint trend I like Galapagos, Blue Vortex and Charcoal Plum. 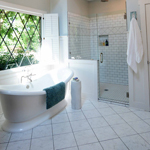 Our home is largely various shades of blue throughout, so I like the hacienda blue color. I like the Penthouse View – great neutral color. I like Penthouse View, Pagoda and Ivory keys. More than one I know, lol. Thanks for the giveaway!! I love your lanterns, they are beautiful and love the colors you chose for them!! 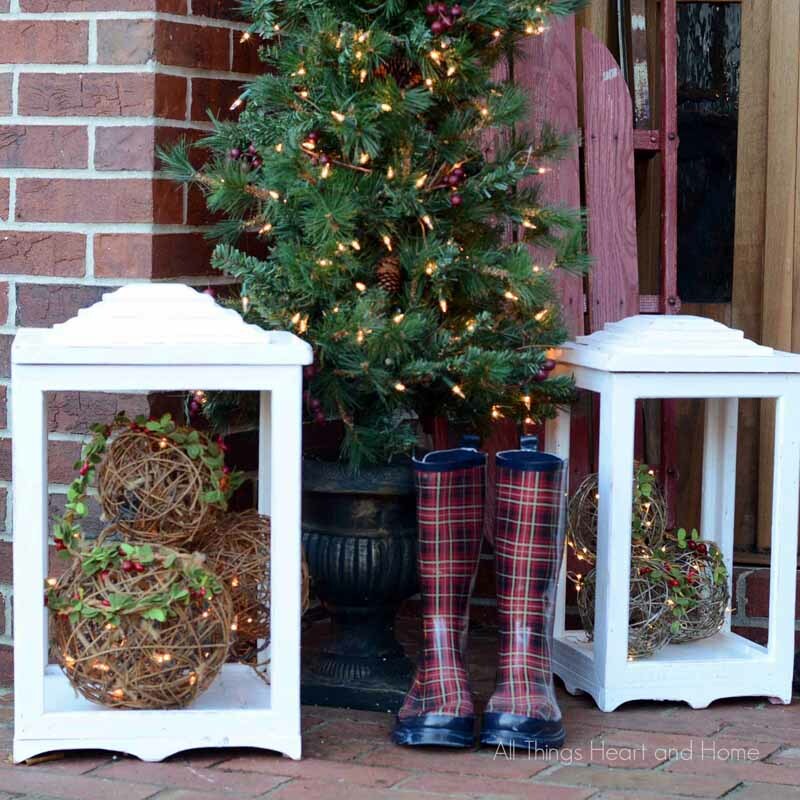 I love the lanterns…..they are beautiful….the plaid boots are just adorable. I think you and The Husband should have your own TV show. I’m serious. 100 percent serious. I love the gray colors, Off shore Mist especially. 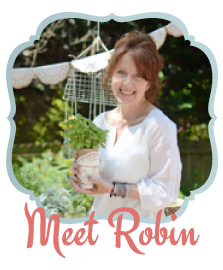 Thank you Robin for the opportunity the Offshore Mist is a pretty shade. 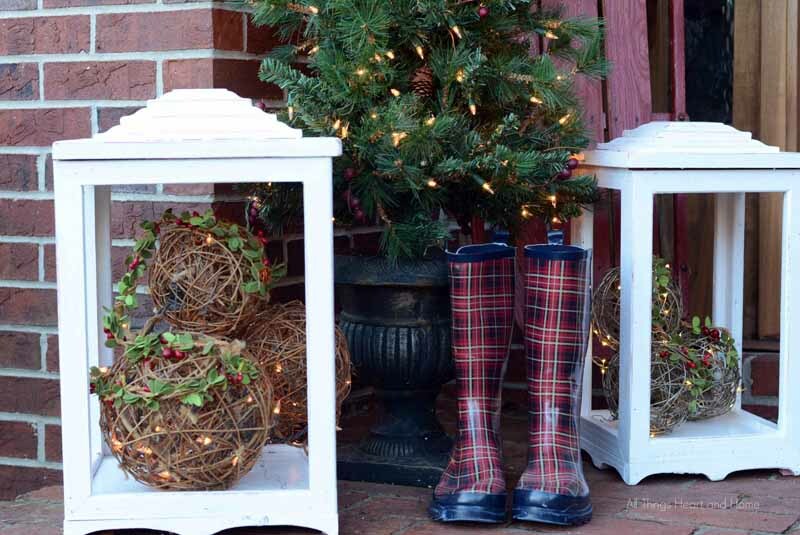 Love the lanterns and the plaid boots, their so cute. 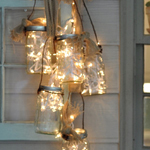 I love outdoor lanterns in the winter. It helps the shorter days be a little brighter, at least here in the east coast where we have daylight savings time. I think they look great! Oh my GOSH, these are too cool! 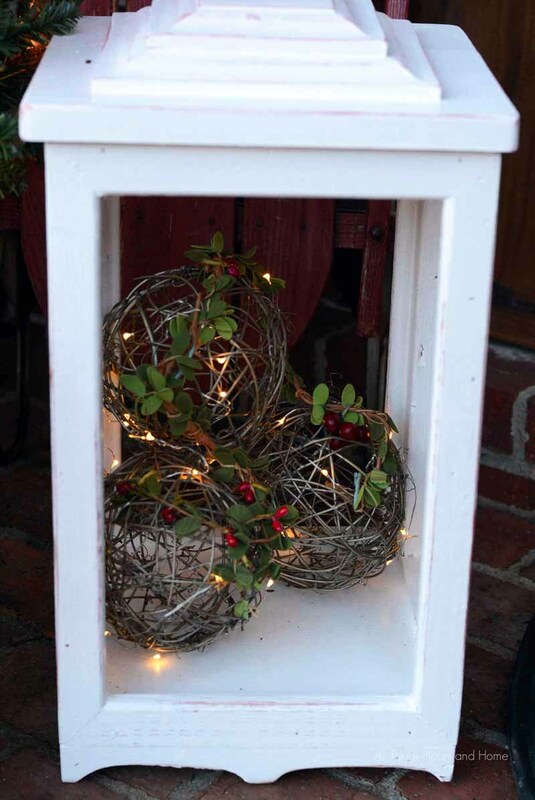 I would have never thought to make DIY lanterns, but these are beautiful! Totally adding to my list.